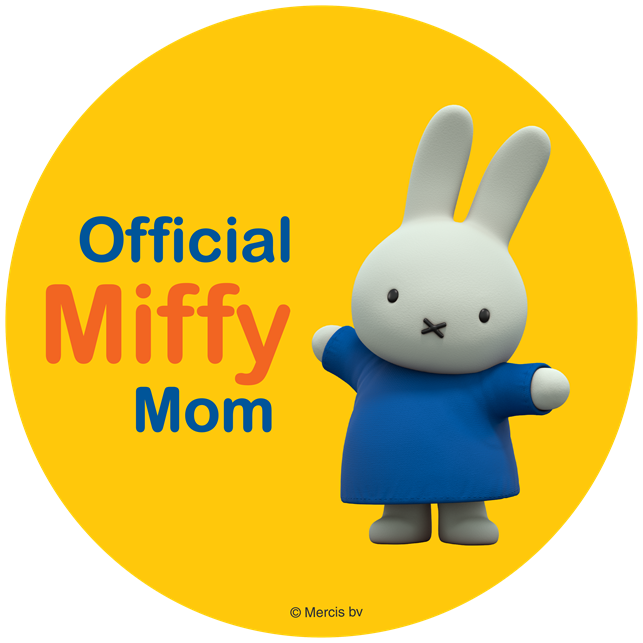 ThemeParkMama: Great Deals on Jewelry! 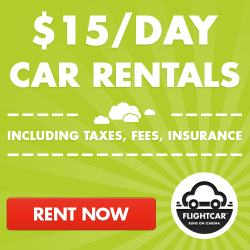 Under $3 SHIPPED! 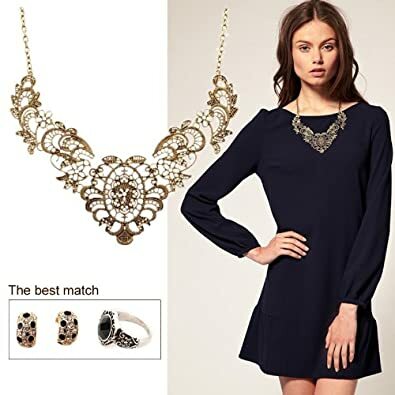 Great Deals on Jewelry! Under $3 SHIPPED! 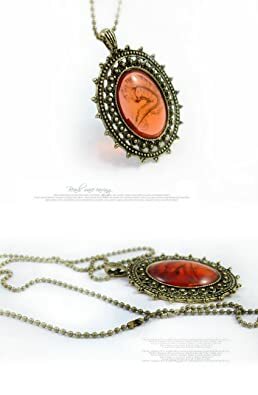 This imitate amber restore ancient ways sweater chain is only 99 cents (+ 49 cents shipping. 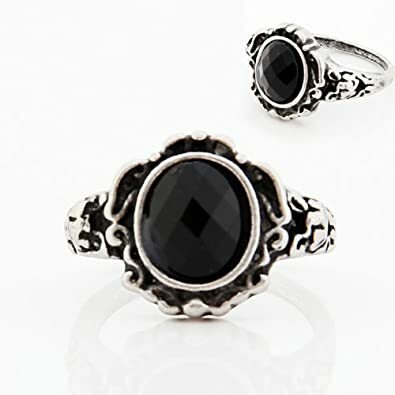 This imitate black agate Classical ring is only 99 cents (+ 49 cents shipping). 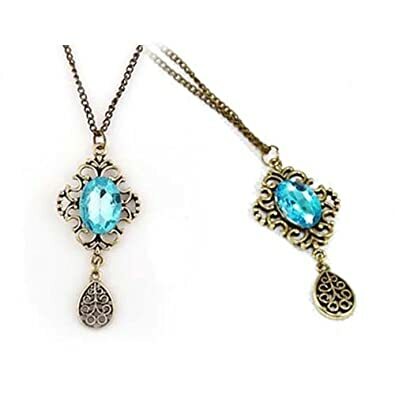 This Carve patterns or designs on woodwork bronze necklace is $2.99 (plus 49 cents shipping). 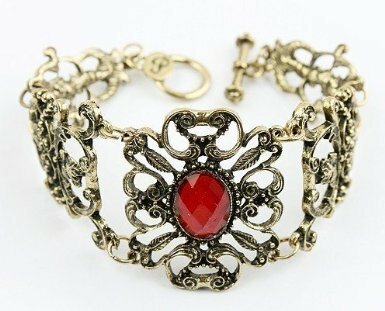 This Fashion Vintage Bronze Ruby Bracelet-Red&Bronze is only $1.19 and ships free.